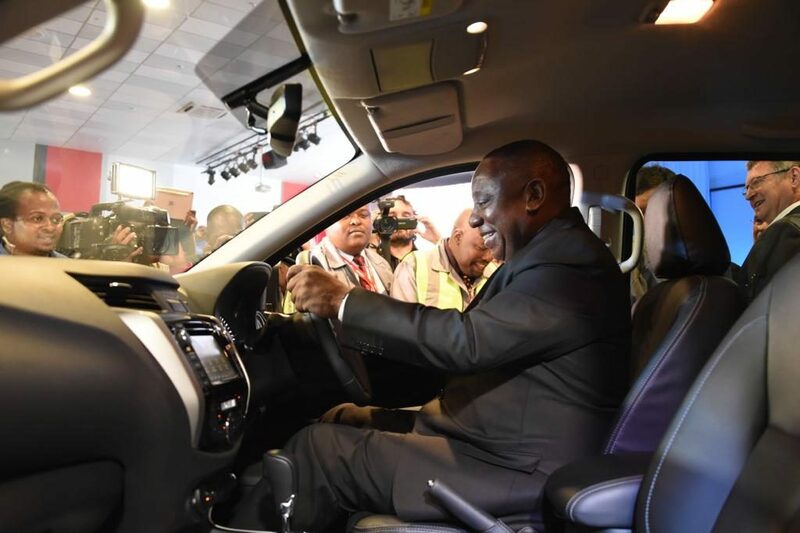 Gauteng government’s automotive sector incubation programme in collaboration with Nissan South Africa enhances the country’s business case to produce the new generation Navara locally. 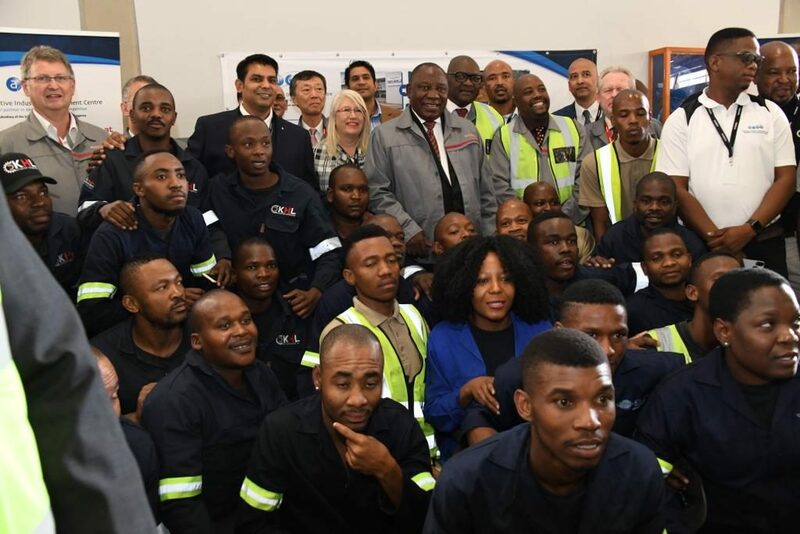 Rosslyn, South Africa 10 April 2019 – The Gauteng Government’s automotive sector focused model and emphasis on the development in the industry continues to yield results, helping turn Nissan South Africa’s opportunities into reality. 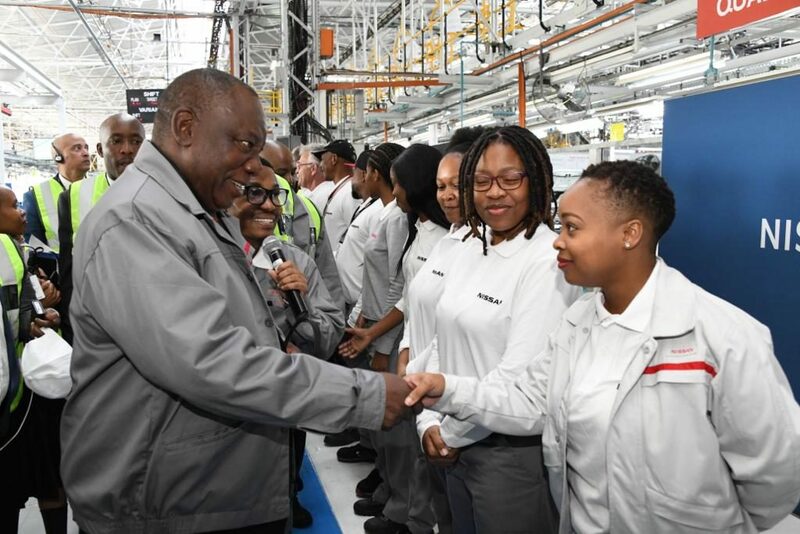 Through its implementing entity in the sector, the Automotive Industry Development Centre (AIDC) government partnered with Nissan South Africa to create an Incubation Centre at the plant in Rosslyn, which was completed in 2016. The GGDA has other strategic subsidiary companies comprising the Innovation Hub, Gauteng Industrial Development Zone (GIDZ) as well as the Constitution Hill, whilst providing a one-stop international investment facilitation solution through Invest SA, which is a partnership with the department of trade and industry in Sandton. The AIDC under the guidance of the GGDA has over the years morphed into a leading implementation agency within government, having initiated numerous “world-first” automotive projects. 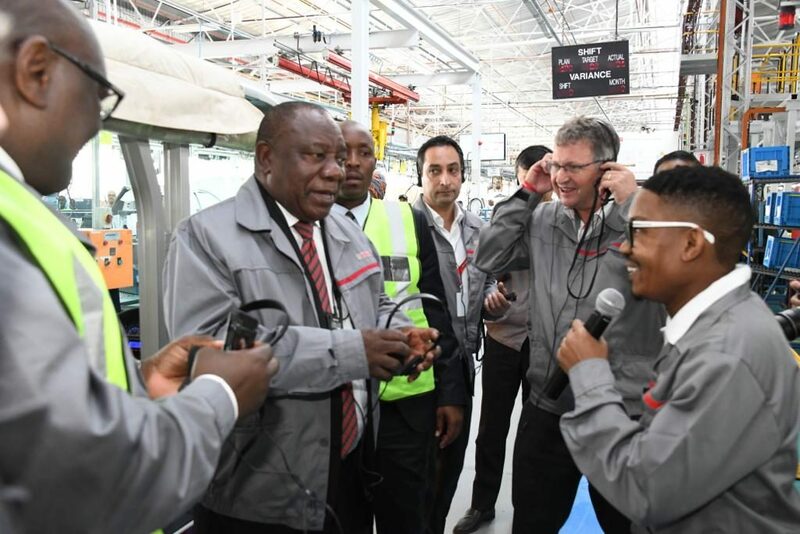 It is a catalyst for economic growth within the automotive sector and executes this by partnering with key stakeholders such as industry leaders, government departments, and nongovernmental agencies. 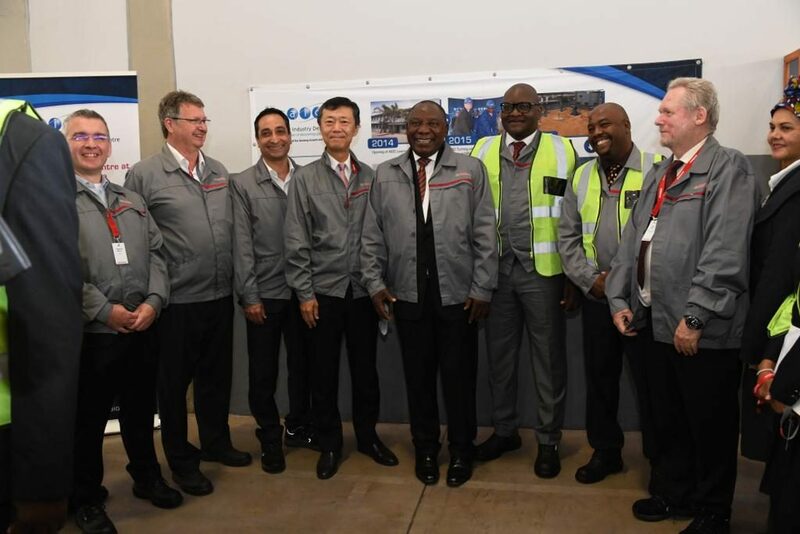 The Navara investment is an important achievement in the Gauteng Government’s objective of securing investment opportunities, thereby contributing to the establishment of a globally competitive City Region which unlocks economic development and creates much-needed job opportunities. 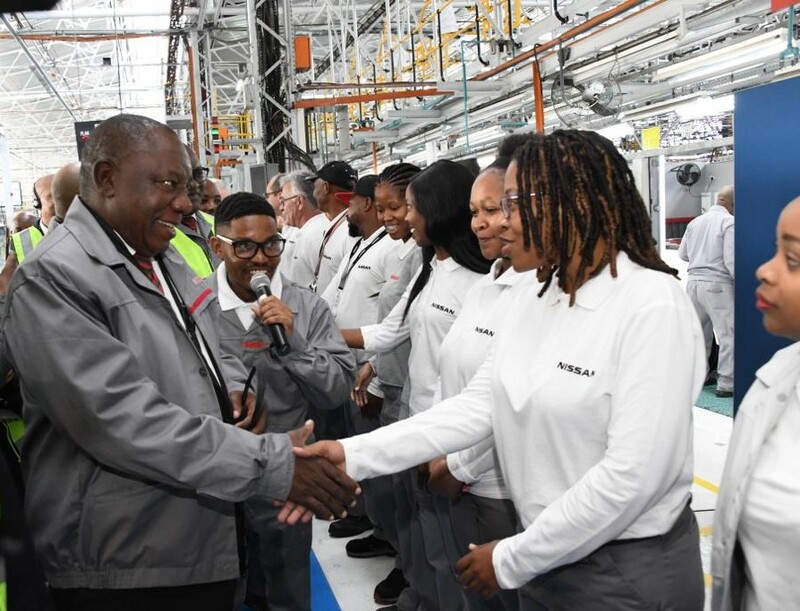 GGDA Group Board Chairman, Mr. Ernest Mahlaule, says the partnership with Nissan will take the local industry forward by ensuring emerging entities are equipped with the skills of tomorrow. 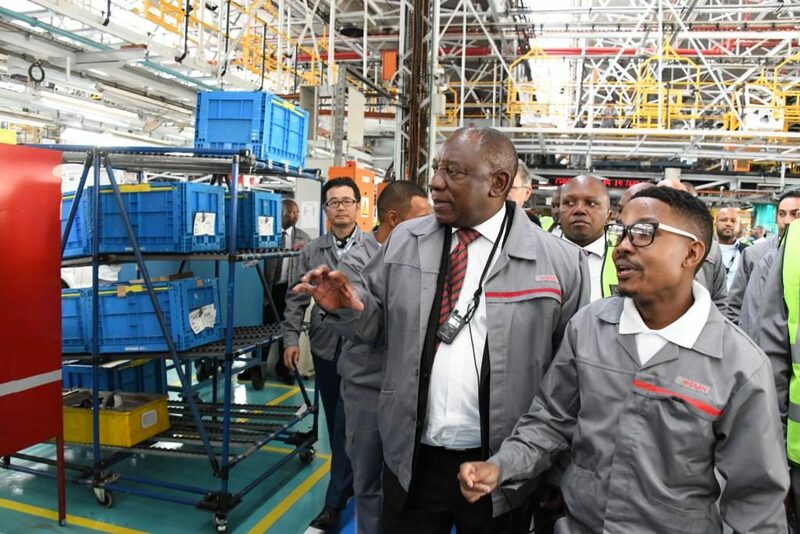 He adds, “Manufacturing and production is at the brink of advancement with the focus on the 4th industrial revolution. Our training needs to be geared for tomorrow’s needs. The Navara programme will help propel us into the era in which we are investing in appropriate skills of the future”. Since its establishment, the AIDC Incubation Centre has been a platform through which Government’s integrated approach to SMME development programme has been executed and thereby opening doors into the automotive manufacturing sector for new black entrants and start-up companies. The Centre offers a facility at the assembly plant in which new companies are accommodated and linked directly to Nissan’s value chain. In South Africa, the AIDC pioneered the incubation programme with the aim of providing support to emerging black players during their start-up phase. These enterprises benefit from operating within the incubation facility, receiving subsidised rental, mentorship; training; business development and financial support, from industry experts. The initiative is in line with the AIDC’s mandate to create jobs and develop sustainable SMMEs in the automotive sector. Identify opportunities in the automotive sector so that incubatees can be phased out of the incubation to independently run their businesses. 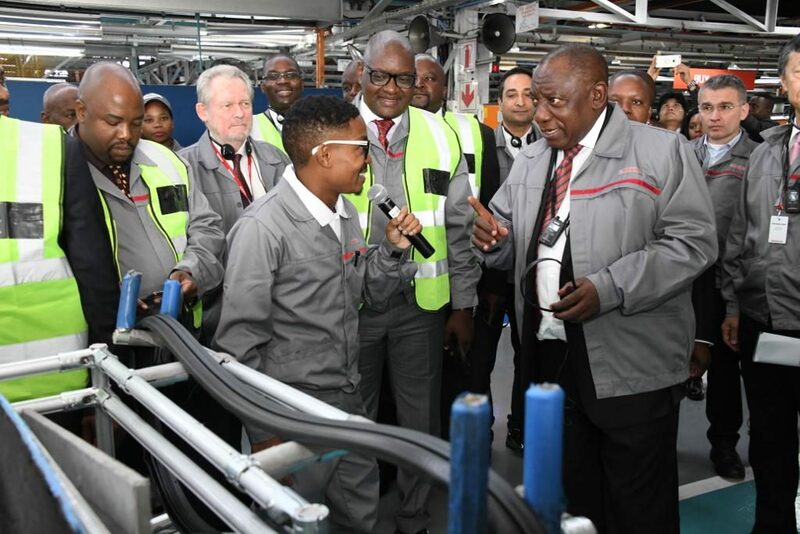 The ultimate objective of the incubation is to increase the local content of the sector thereby increasing South Africa’s industry global competitiveness and in support of the 2035 SA Automotive Masterplan. According to AIDC’s Chief Executive Officer-Lance Schultz, the objective is to develop small players into reputable suppliers to the automotive industry. 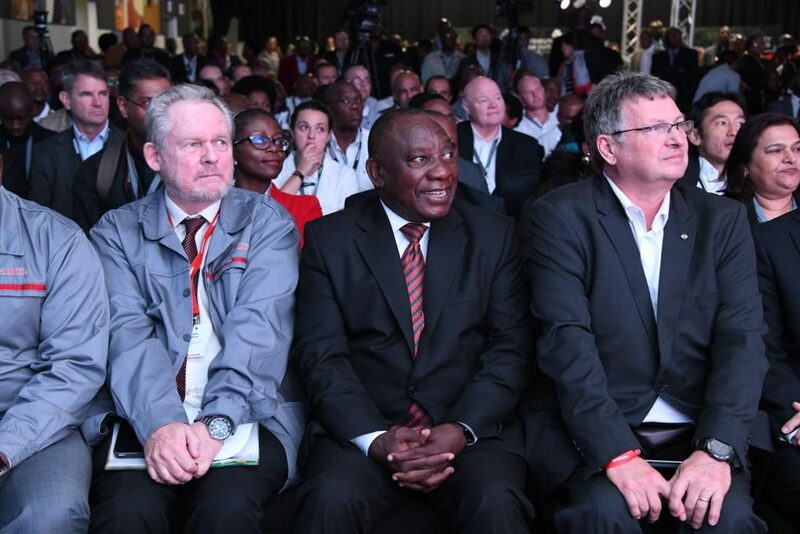 “The next evolution in developing incubation programmes has dawned and the AIDC continues to pioneer localisation and SMME development in the automotive sector. Notwithstanding stringent requirements to meet quality, cost and delivery requirements to support the Nissan Navara Programme, the AIDC will ensure that suppliers in the Centre will meet these global standards into the future”. The incubation site at Nissan’s plant currently accommodates eight new businesses at a time. This will go a long way in supporting the automotive industry’s vision 2020 requirement for increased local content. Government’s automotive production and development programme aims to have the country produce 900 000 vehicles per annum by 2020. 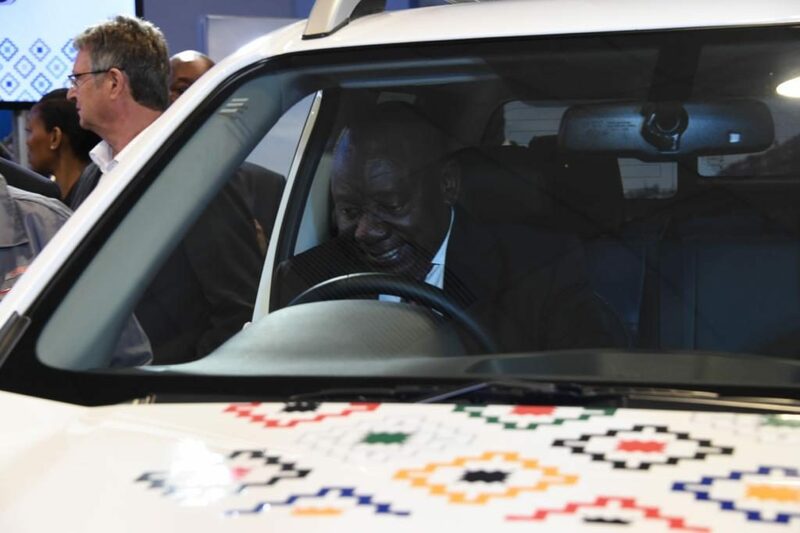 AIDC’s Incubation programme aided Nissan South Africa to deliver on its long-awaited investment promise of securing Navara’s production in the country. 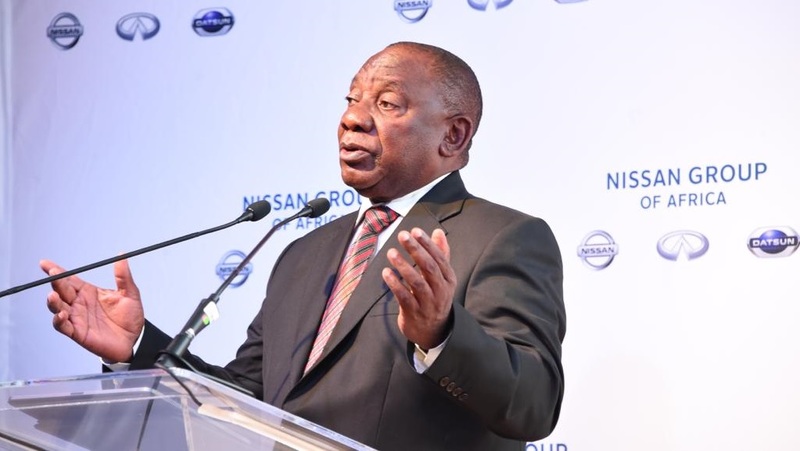 It is the long term development aspect initiated by Government that impressed the principals in Japan to grant Nissan SA with the rights to produce the Navara line in SA. This underscores the fact that the government’s sector focus model is working and that indeed Gauteng, the economic powerhouse is open for business.